Tokyo, Japan: Japan is to acquire medium-range, air-launched cruise missiles, capable of striking North Korea, a controversial purchase of what will become the longest-range munitions of a country that has renounced the right to wage war. 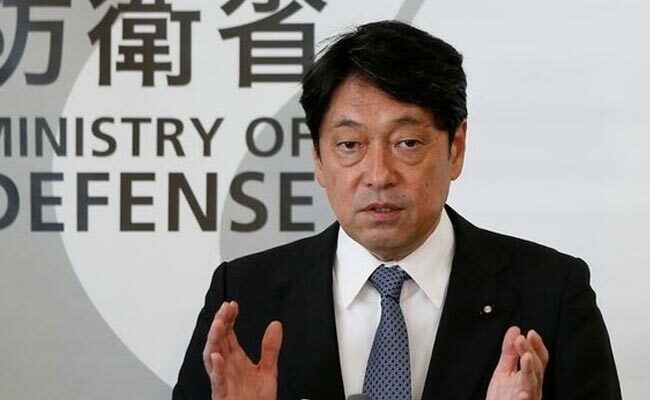 "We are planning to introduce the JSM (Joint Strike Missile) that will be mounted on the F-35A (stealth fighter) as 'stand-off' missiles that can be fired beyond the range of enemy threats," Onodera told a news conference. Japan is also looking to mount Lockheed Martin Corp's extended-range Joint Air-to-Surface Standoff Missile (JASSM-ER) on its F-15 fighters, he said. The JSM, designed by Norway's Kongsberg Defence & Aerospace, has a range of 500 km (310 miles). The JASSM-ER can hit targets 1,000 km away. The purchase plan is likely to face criticism from opposition parties in parliament, especially from politicians wary of the watering down of Japan's renunciation of the right to wage war enshrined in its post-World War Two constitution. Japan's missile force has been limited to anti-aircraft and anti-ship munitions with ranges of less than 300 km (186 miles). North Korea has recently test-fired ballistic missiles over Japan and last week tested a new type of intercontinental ballistic missile that climbed to an altitude of more than 4,000 km before splashing into the sea within Japan's exclusive economic zone.